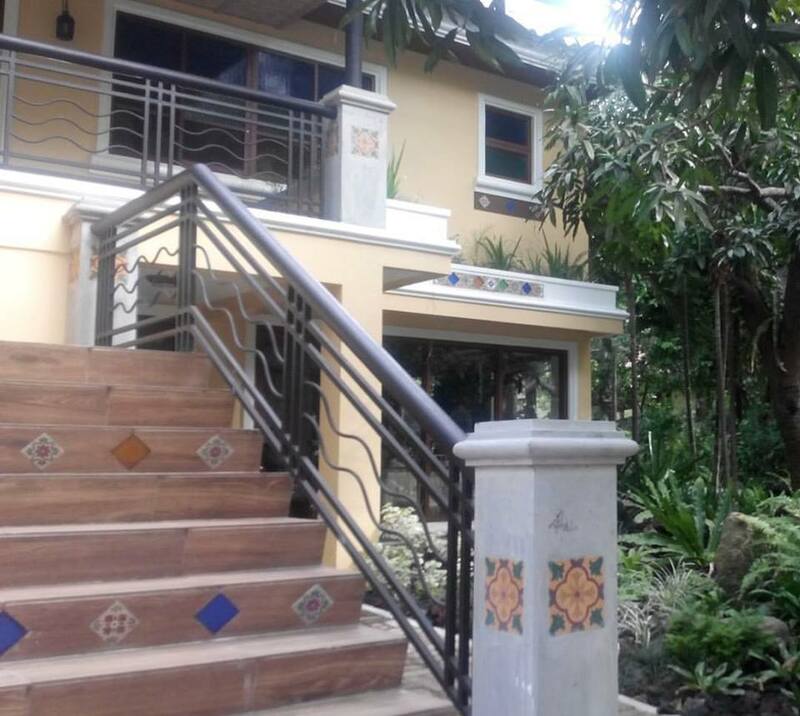 Club Balai Isabel is a hidden getaway 4.7 km away from Picnic Grove and about 20 minutes away from Tagaytay. Club Balai Isabel provides the perfect getaway from hustle and bustle of city life. Its remote area is a perfect wedding location and an amazing resort with its sun-soaked beach. The view of the lake and the volcano from the resort is stunning. The secluded lakefront is perfect for beach weddings and a luxurious hideaway to celebrate occasions. A boardwalk leads to poolside wedding receptions and indoor function room receptions. The entire resort appears to be designed for weddings.It has its own chapel located at the back of the resort. The place is great for photoshoots, weddings and teambuilding activities. 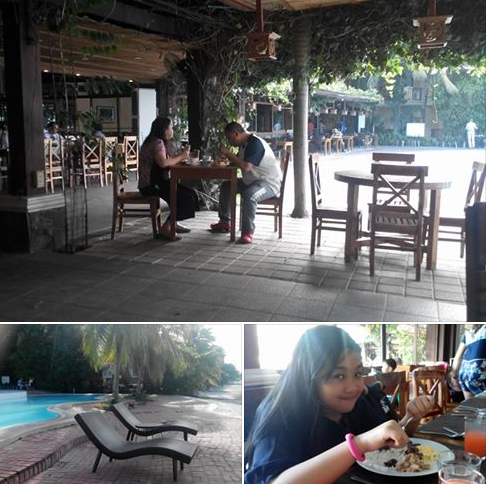 It was my daughter's first time to experience the lake (and Taal Lake) and so we wasted no time exploring what the resort has to offer. Club Balai Isabel offers some of the most beautiful lakefront hotels and traditional resort villas mixted with all modern comforts. The hotel rooms, villas, and cottages give a view of Taal Lake, a pool or one that is overlooking a garden. It has private nooks and crannies in between large gardens to provide city dwellers with quiet respite. We stayed at the Laurel Hotel and occupied a room on the 3rd floor. Carrying the bags up the stairs can be challenging though (there is no elevator). The unit opens to a spacious and clean kitchen, with dining area, a balcony, sofa bed, toilet and a stairway leading up to a loft. At the loft were 5 queen-sized beds, a 22-inch LCD TV, a toilet, side tables and cabinets. Our group liked the proximity of the hotel room to the pool near Cafe Terraza. With 2 kids in the group who love to swim, getting a room close to one of the pools was ideal. There are actually 3 pools within the resort. The pool by The Cafe Terraza was always filled with kids, and they get to stay in the pool until 10PM closing time. The infinity pool lies near the boardwalk. It is where the playground and picnic areas are located. For me, the boardwalk, is the best place to sit down and relax. It is a breezy place with a nice view. 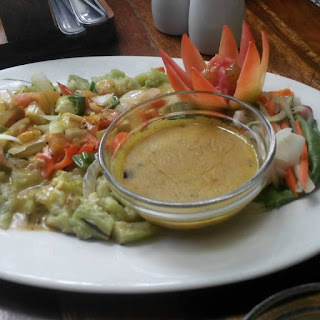 We had buffet breakfast and dinner at Cafe Terraza. 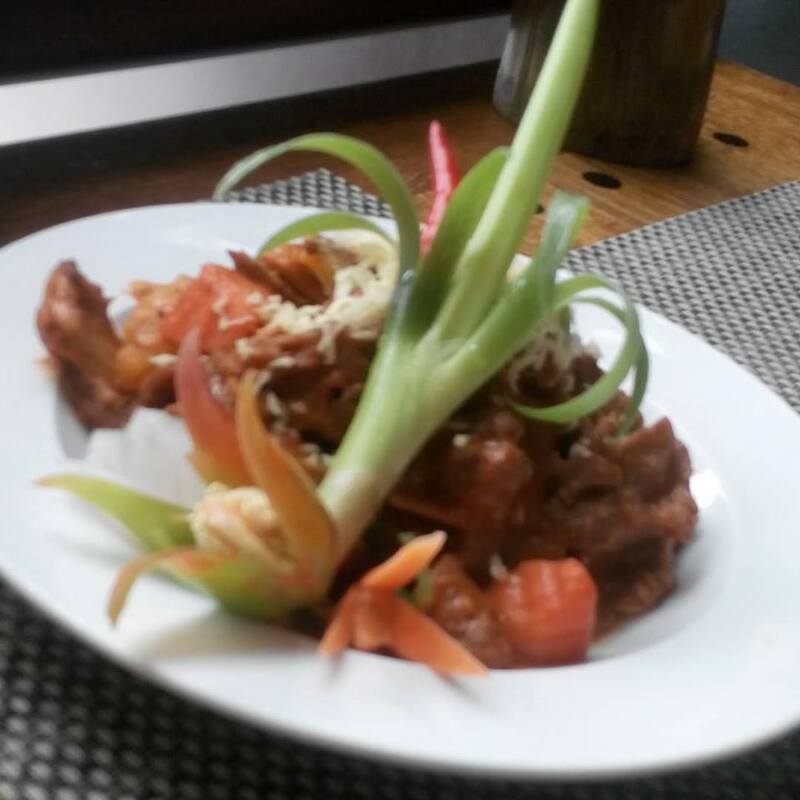 It offers a medium spread of dishes, salads, desserts and drinks at P 450 per head. We love having our breakfast al fresco by the pool, with a mesmerizing view of the lake. Diners have the option to order ala carte and stay in the airconditioned dining hall (where we had our lunch). Food was good . 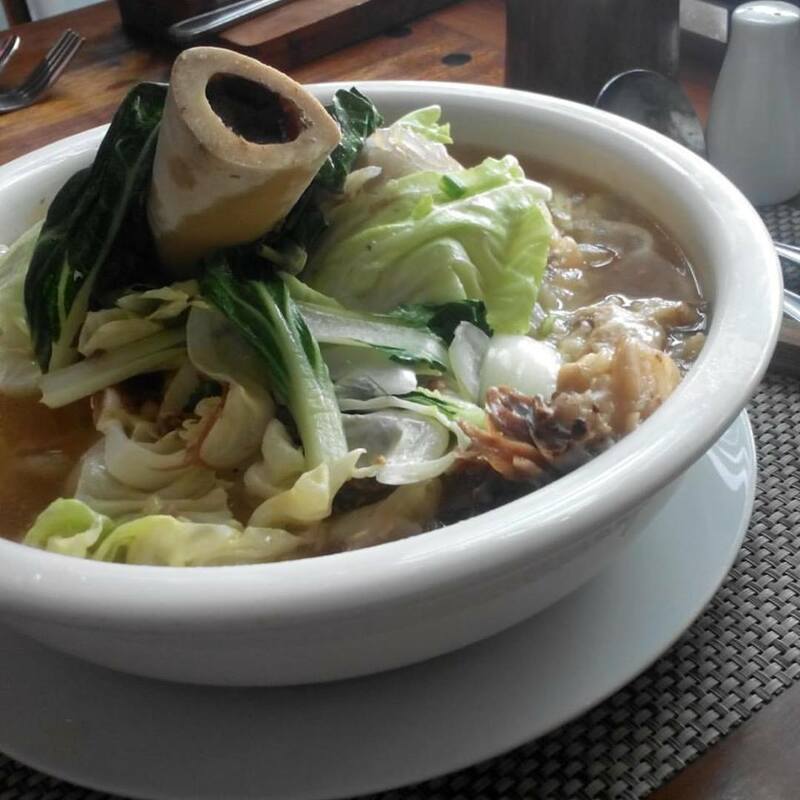 The two restaurants offer pizza, pasta and Filipino comfort food. They have free Wi-Fi at the restaurants. 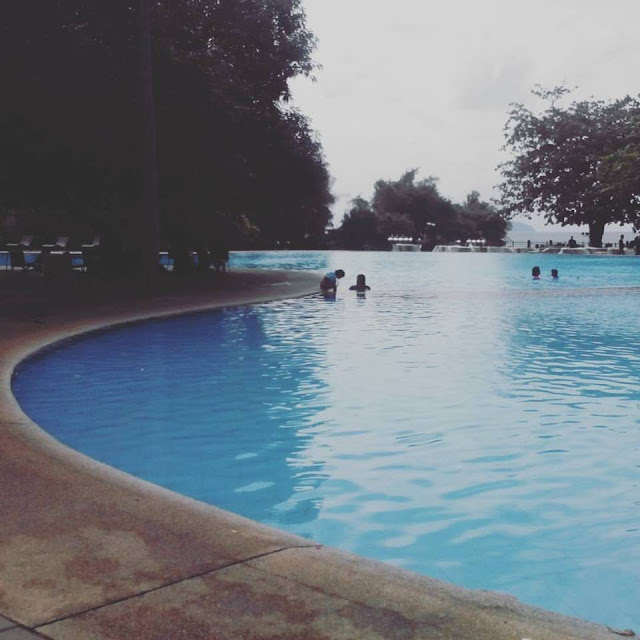 There is Wi-Fi connection at the lakefront area near the Komintang infinity pool area where a cell site is located nearby. They have a myriad if fun activities for all ages to do in the resort. If you want to indulge in pampering spa treatments and massages, Club Balai Isabel's 24-hour front desk can arrange it for you. The front desk also houses the resort's business center. Those who would like to enjoy a game of tennis, basketball or tour the facilities on bikes can do so for a minimal fee. You need to sign up for bike, tennis and billiard table rentals at the frontdesk. The third pool (smallest) lies adjacent to the Talisay garden next to the tennis court. They heve jetski, kayak and banana boat rentals at the lake to keep the adventurous individuals preoccupied. Their Jetskis and Kayaks are a fantastic way to get close to the water. My daughter and I enjoyed the wild rush of the lakewater spray in our face and the feeling of skipping over the waves that the jetski provided. The adrenalin rush builds up even after we’ve raced around a few times. We enjoyed getting drenched on a Banana Boat ride. It was a first time for most of us to jump on the inflatable boat and we realized that it was more fun than we ever imagined. 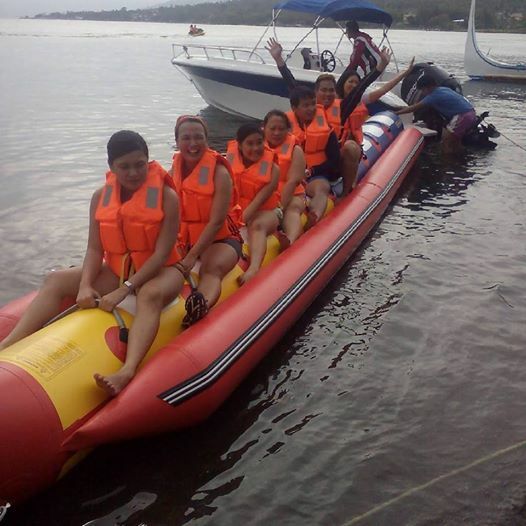 Banana Boat ride is definitely the activity you don’t want to miss out on! The banana boat ride was awesome! This wild trip that I took with my friends best sums up the joys of luxuriating at Club Balai Isabel. 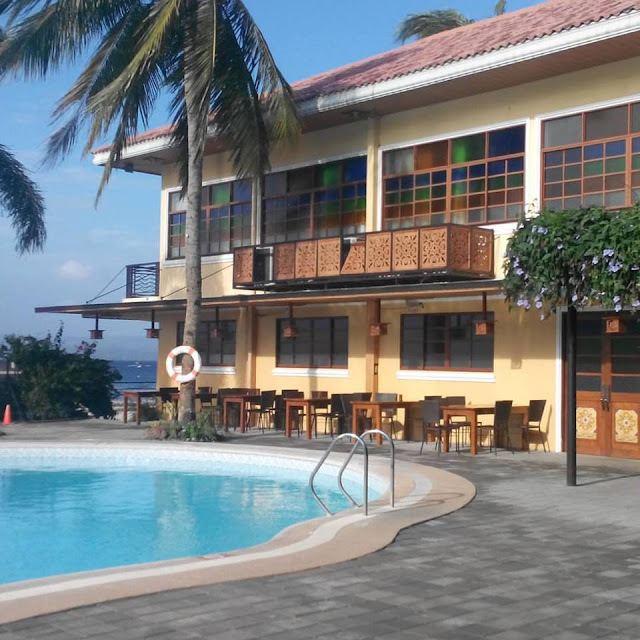 Our stay at Club Balai Isabel was really enjoyable and one for the books.Unending fun and leisurely pursuits makes it the next summer destination to look out for. Check it out soon. Oooh, an awesome view, great accommodations, and yummy-looking food, what's not to love? 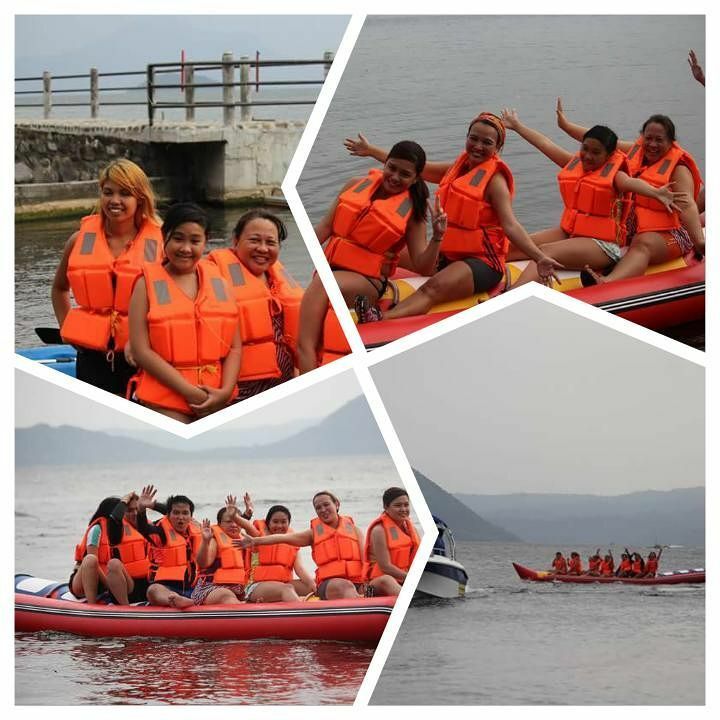 what I love best about Balai Isabel is they have water sports which are offered Lang in select resorts. The last time I called for reservation, all my preferred dates were booked already. Love the excitement from riding the jetski and banana boat. The resort is always fully-booked on weekends. Such a nice place especially its summer na! Yes, it is one of the best. Perfect spot this summer 2016! and yep, the sumptuous food! Do try out their ala carte options. I'm currently looking for a perfect getaway for summer. I'll consider Balai Isabel since it looks so beautiful. I think Club balai Isabel has imporved a lot. I've been there four years ago and the swimming pool was old. Wow! Looks like you all enjoyed your stay. Yes, I did. Check it out soon. The place looks nice! Do you think it would work as a location for an day trip team building? More or less around 50 heads? Yes, Club Bala Isabel would be percect for your team building activity. The place looks amazing. 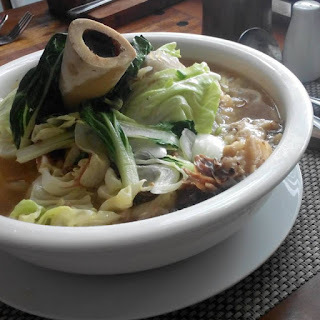 I have never been to Taal Lake via Tagaytay and 20 minutes away sounds good for a night or two. Of course one of the main reasons people go to Tagaytay is the cool air but if it is hot anyway, why now take time in a new place? The place looks like a really relaxing and calm place. Although there's a lot of great activities to do. I wish I could got there! Been hearing a lot about this place! Wow!! What a lovely place indeed!! 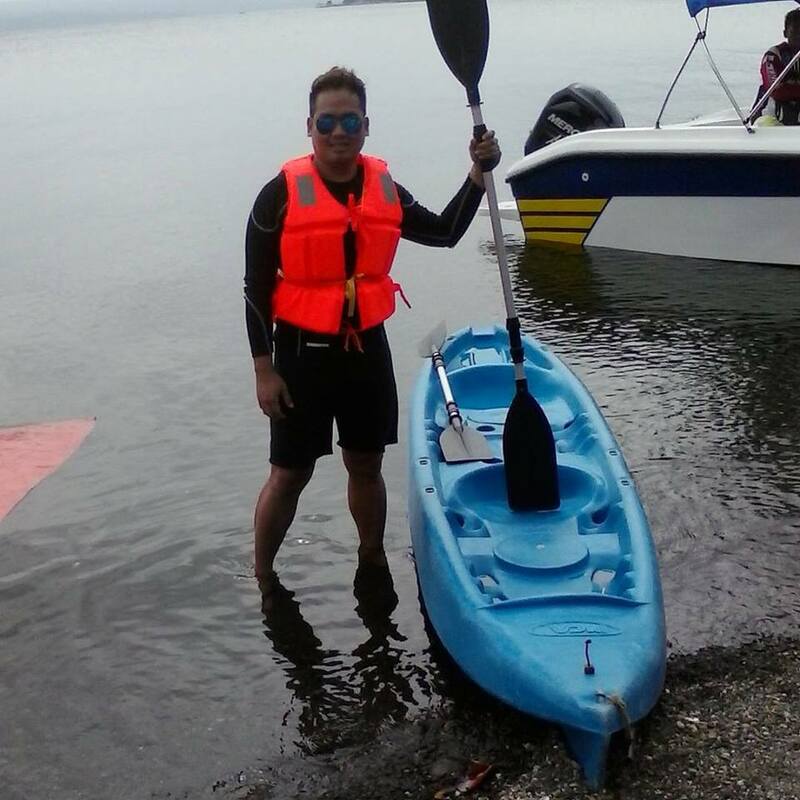 Hope you enjoy your stay at Club Balai Isabel. Ooh what a cool place to visit!! It looks so pretty and so accomdating, I am glad you enjoyed your time there and that would be an awesome wedding destination. I've heard of Club Balai Isabel before, it looks like a good place for family outing or even barkada bonding. I'd recommend this to friends, maybe we could go there this summer. And we have to do the banana boat ride! I'm itching to have a beach vacation this summer. This looks like a nice getaway!